Coffee is one of the most traded and well-known agricultural commodities. Even though there are a variety of different coffee plant types, the two most prominent coffee varieties are Robusta and Arabica. About 75% of the world’s coffee production is Arabica and roughly 25% is Robusta. Arabica beans are a fine, mild, aromatic coffee, while Robusta has a more bitter taste stemming from its much higher caffeine content. More caffeine may sound like a positive attribute, but caffeine carries a bitter taste which makes it rather low in desirability and unpleasant to drink. Due to the aromatic difference, Arabica is traded at a much higher price than Robusta. Arabica is usually grown at an altitude between 2,000 to 6,000 feet. Optimal growing conditions, however, depend on multiple factors such as climate and precipitation. Given the aromatic characteristics of Arabica, the market is thereby much larger and solely meant for human consumption. The largest and most important producer of coffee is Brazil, accounting for a third of global coffee output. Other notable coffee production nations include Vietnam and Columbia. Vietnam’s coffee production is increasing in significance of global coffee trade, being one of the largest producers of Robusta. All bulk producer nations that commercially grow coffee are located in a region referred to as the "coffee belt." This term describes tropical or sub-tropical regions spanning the globe. All coffee producing countries in the belt are developing nations. The most important markets for coffee imports are the leading developed countries- namely the EU, US, and Japan. To put it in perspective, the total economic impact of the coffee industry in the US in 2015 was $225.2 billion. Consumers spent $74.2 billion on coffee in 2015, which accounted for 1,694,710 jobs in the US economy. Global coffee consumption has grown by 11.3% over the past 4 years. China and India's growing number of middle-class young professionals and consumer base have especially contributed significantly to growing coffee consumption. China, with roughly 20% of the world's population living within its borders, increased its domestic consumption by 88.6% in the past 4 years. Café culture in China is trending and becoming a fashion symbol, driving the coffee demand globally. Moreover, new markets like Middle Eastern countries, the Ukraine, and Russia are exhibiting a sharp surge in consumption levels. Given increases in higher disposable incomes, these emerging markets are predicted to offer good prospects for growth in the short-to-medium term coffee markets. Coffee consumption in emerging markets, however, is still far behind Europe and North America, which account for a combined market share of 67%. Within these regions, demographics changes may fuel consumption. According to the Coffee Association of New York, about 44% of the US coffee demand arises from Millennials. In the past 8 years, through 2016, the daily consumption among 18 to 24-year-olds increased to 48% from 34%. In the population range of 25 to 39 year-olds, coffee consumption increased to 60% from 51%. Moreover, Millennials are changing their taste buds towards more expensive, high-end coffee. Specialty coffee has become characterized by direct relationships with coffee farmers as a way to recognize and pay for farmers efforts. More people view coffee as an affordable luxury, not just bitter brew to get them through their day. People have become increasingly captivated by unique flavor, roasting techniques and specific origins. According to the National Coffee Association, 59% of coffee consumed daily is classified as “gourmet” or high-end coffee. This is the first time in the trend report’s 67-year history that more than half of daily consumption falls into this specialized category. Younger generations entering the job market and increasing their incomes are a major factor driving this growth. Given coffee’s growing demand projections, investing in coffee seems like a good idea. However, like all investments, there remain some risks when investing in coffee. While futures and options markets may promise viable short-term investment opportunities, they contain a large amount of risk. 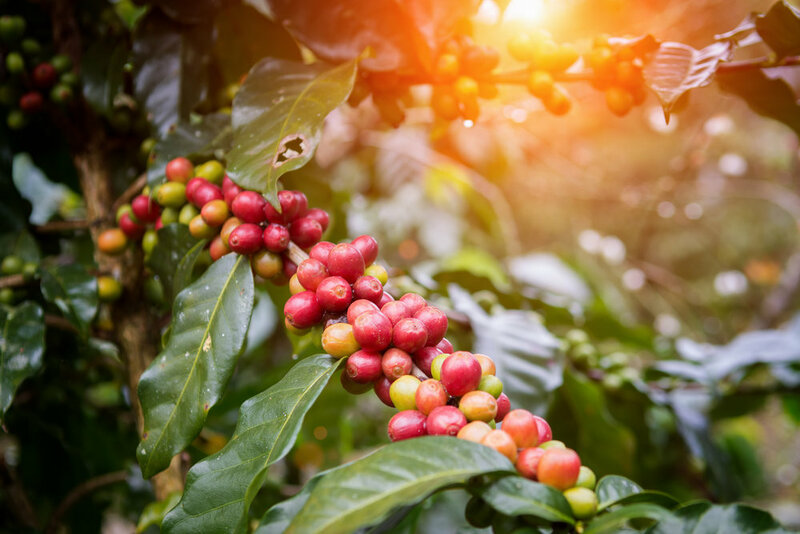 The coffee market exhibits large short-term price swings, as a result of weather conditions, supply concentrations, and other variables that are hard to account for. When looking at long term investments, direct investments into coffee plantations may seem promising. However, land investments, especially in developing nations, are not easily accessible and contain political, operational and credit risk. With thorough due diligence and relationship building, these risk factors can be mitigated. One other major risk factor affecting coffee farmers are the global price changes. Given Brazil's dominant market position in high-end Arabica beans, the global coffee markets are quite extradited to Brazilian exports. Coffee is harvested every year during dry season. Cold weather in Brazil, the biggest supplier of coffee, thus impacts global price volatility dramatically. Thinking about diversifying price risk when investing in coffee in a different geographical region might be wise. 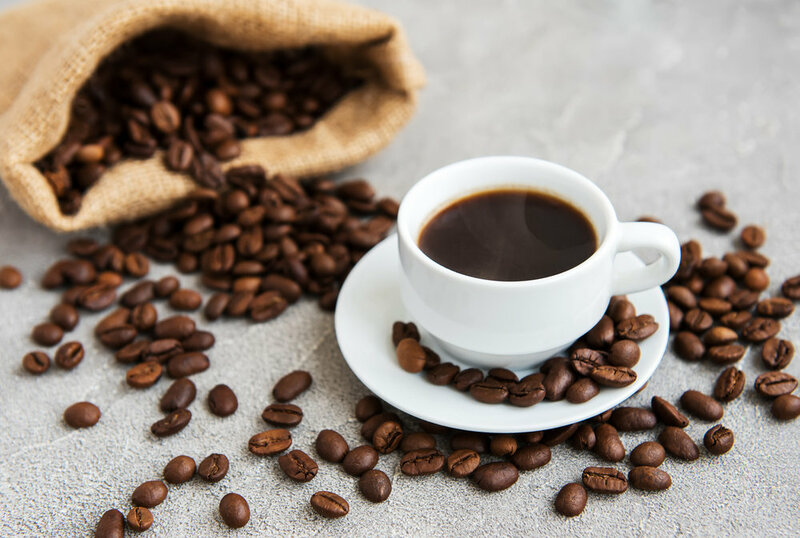 Central America and Mexico produce 15% of the world’s Arabica coffee – and coffee is essential to the region as well, where more than 1.3 million people depend on coffee cultivation. Having different weather than Brazil in combination with optimal growing conditions and comparably cheap labor gives Central America coffee investments a competitive edge. Very high-end, specialty coffee, such as geisha grown in Central America, is also less volatile price-wise.